Nationwide commercial mortgage broker offers stated income commercial mortgage loans through it’s wholesale channels. 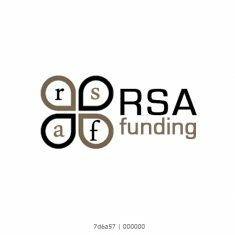 RSA Funding, the always innovative nationwide commercial mortgage broker has seen a great increase in requests by clients for stated income commercial mortgage loans. Most commercial property types will qualify ( along with one to four family non owner occupied properties). Loan to values can be as high as 80 percent ( depending on borrower credit and property type). Minimum loan size can be as low as 100k. Rates can start as low as 7.0 percent and loan closings can take place in as few as two to three weeks. 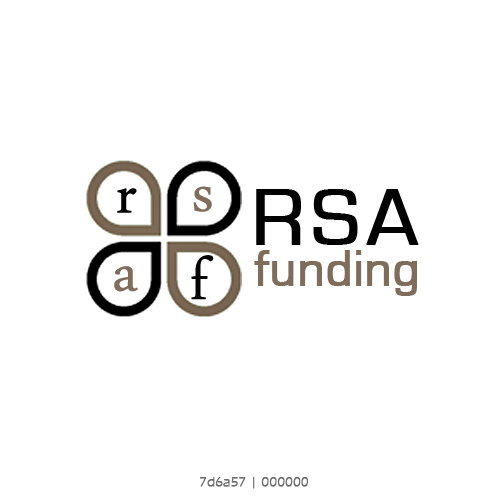 RSA Funding is a nationwide commercial mortgage broker that skillfully links borrowers and lenders to facilitate financing for commercial real estate transactions.